GF Post Processor and Verification – CAMplete Solutions INC. The cutting depth ap and the stepover ap along with the machining feed allow calculation of the material removal per unit of time (cm3/min). This process in particular is suitable when it comes to the removal of large volumes of material or the machining of difficult to cut materials. 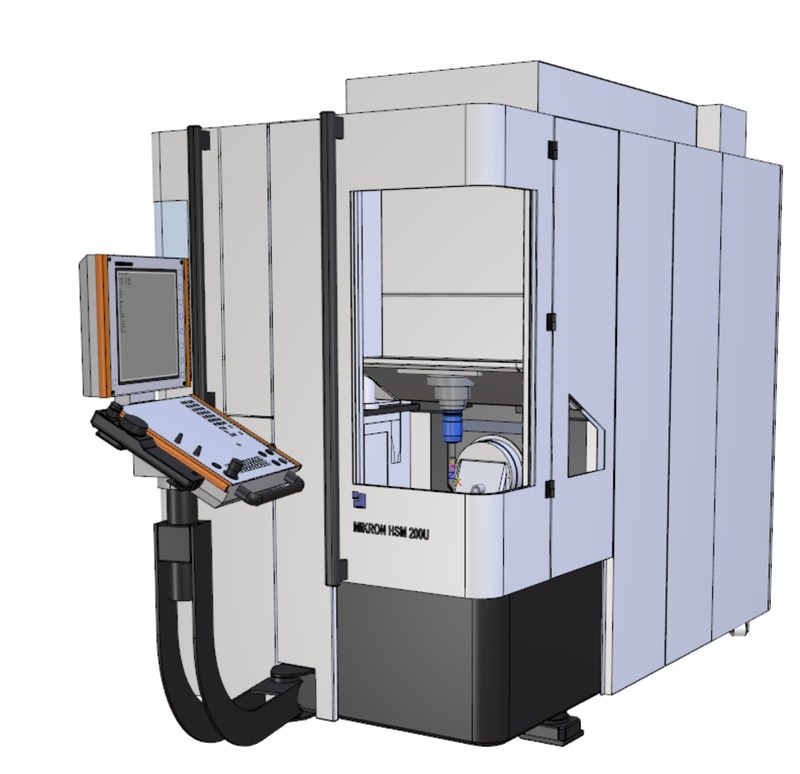 These vertical high-speed machining centers are therefore offered for both tool and mold-making and the production of high-quality parts. Get The Most Out Of Your GF. 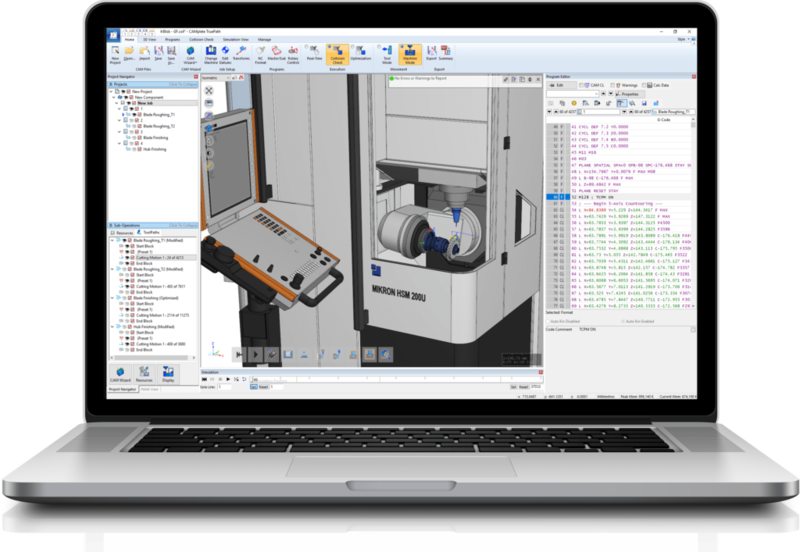 In modern machining technology, there is an ever-increasing trend towards high levels of availability and greater flexibility. The demand is for even better machining quality, shorter turnaround times and improved, more cost-effective solutions. The future oriented strategy for the standard machines produced by GF Machining Solutions is based on this development. 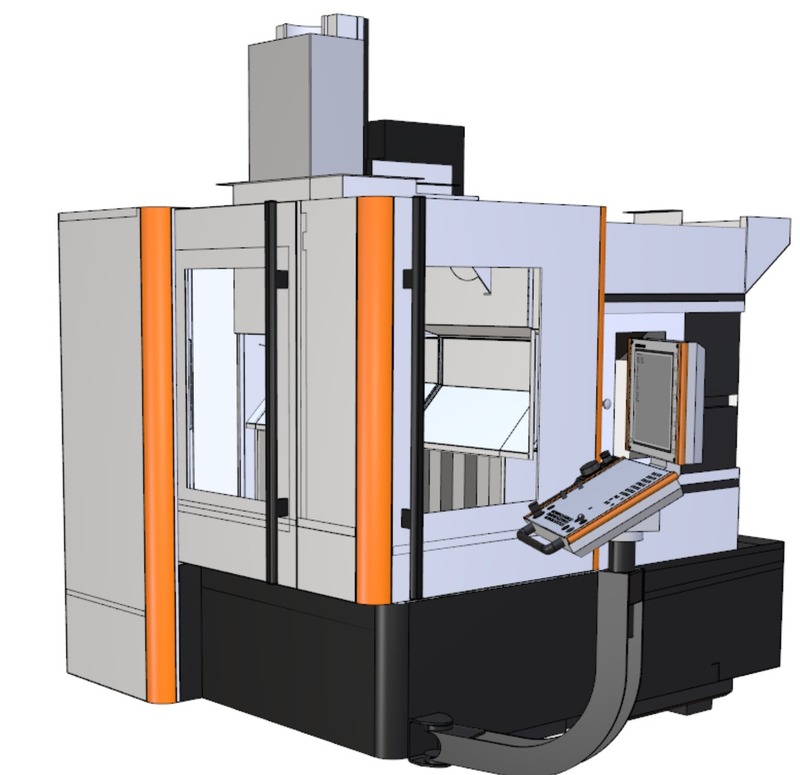 From the complete range of machines, toolmakers, mold makers and component manufactures can select individual solution in order to gain a competitive edge. 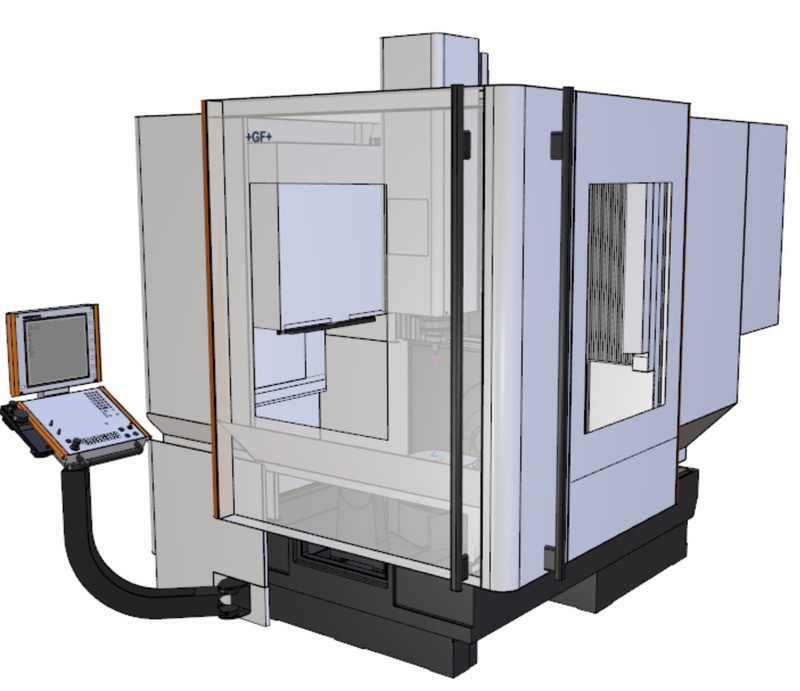 Through their extensive worldwide sales and dealer network, GF Machining Solutions sells CAMplete TruePath with their entire line of Heidenhain based 5-Axis milling machines. With full G-code verification and a proven and robust post processor, GFMS customers realize time and money savings right from the start.